here we have Russian memes, please don't submit something here that is against Russians. PS. 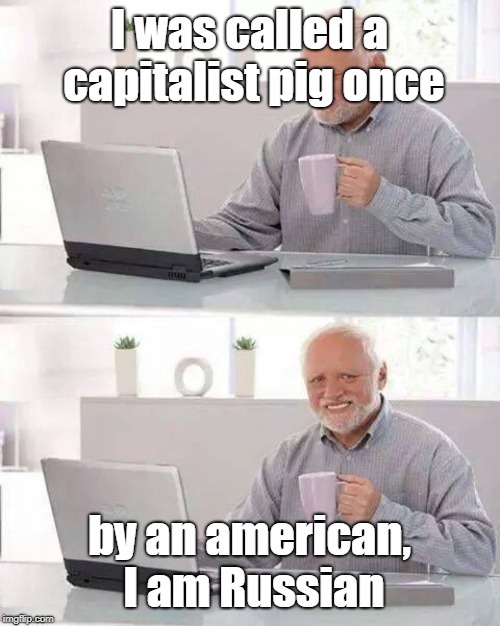 Russian Federation is not a capitalist. 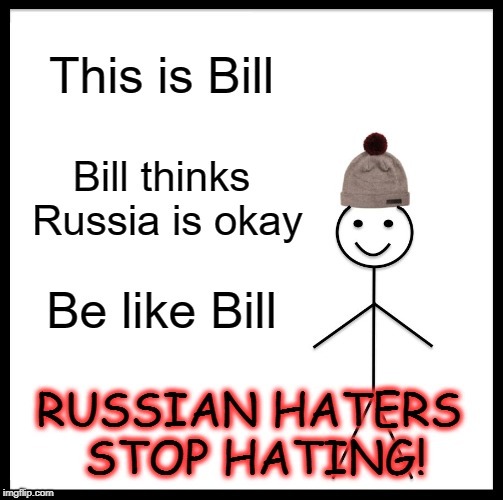 Bill thinks Russia is OK.